Ashampoo Photo Optimizer 7 can help you to optimize your photos. The significantly improved one click optimization make it easier to optimize gamma, contrast and many other settings to make the picture better with out having any image editing knowledge. Below you can see an image before and after applying the auto optimize options. Ashampoo Photo Optimizer 7 auto-optimizes photos at the click of a button. Through extensive image analysis, weak points such as incorrect exposure, lack of contrast or incorrect coloring are detected and immediately fixed. Photos can be processed individually or in batches. 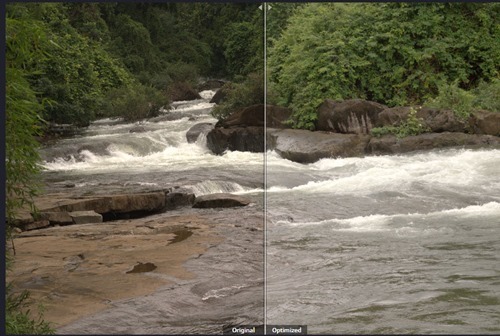 Precision works such as straighten image horizons, watermark images or apply numerous effects also can be done. Even minor issues such as red eyes, skin impurities or spots can easily be removed with this tool. Furthermore, the highly effective built-in color correction can quickly add an individual note to images or that classic realistic look. 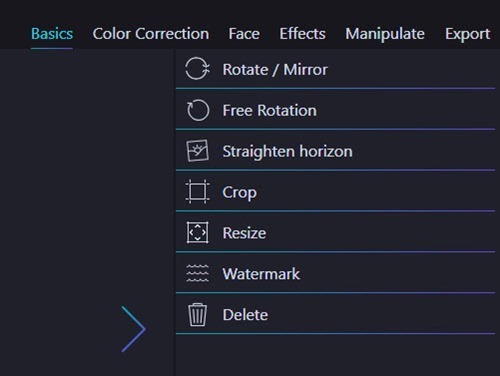 Free image rotation, cropping or straightening is also possible with ease. 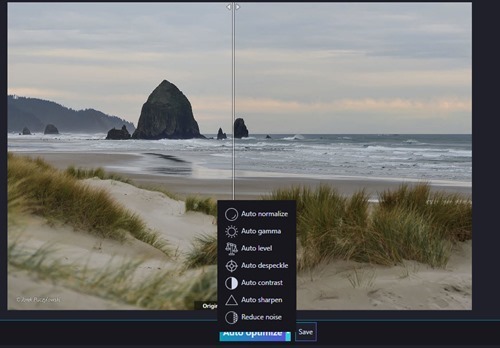 In addition, contrast, saturation and many other image aspects are adjustable through sliders with live previews for instant visual feedback. Auto optimization can be done with normalization, gamma, level, despeckle, contrast, sharpness and to reduce noise. The Photo Optimizer 7 allows batch processing. 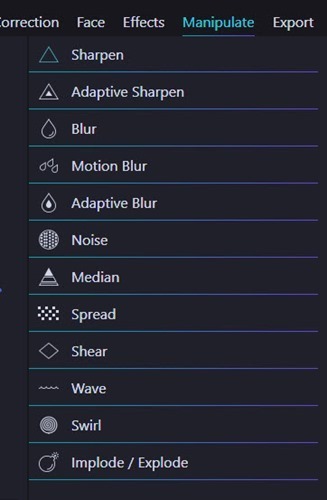 Select single image or a folder to add them to the library, select all the images you want to optimize and you can apply effects to all of them at once. Remember not all options are available for batch processing. The software also allows you to manually adjust things to make it better. 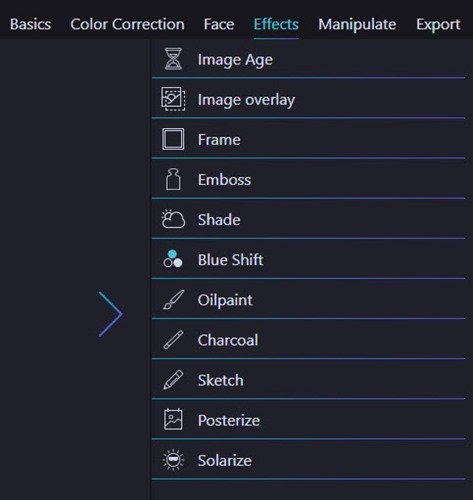 Color correction under the color correction menu allows you to optimize brightness, contrast, saturation, Hue and Gamma manually. 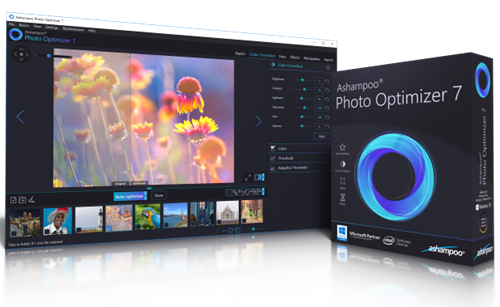 We have conducted a giveaway of Ashampoo Photo commander earlier. The latest version of Ashampoo Photo Optimizer is having Significantly improved 1-click auto optimize option, automatic contrast stretch for best results, compact image editor for fast results, optimized interface and automatic white balancing. You can download and try the application for free. The initial trial period is 10 days while you can extend it to 30 days by entering your email address. The actual price of the software is USD 39.99 while for a limited time Ashampoo is selling it for a discounted price of $20.00. 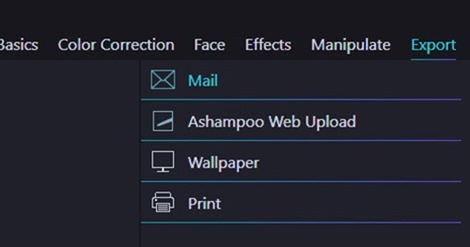 Geekiest in association with Ashampoo is giving away 5 full version licenses of Ashampoo Photo Optimizer 7, to get it free participate on the giveaway using the following widget.